This news came to notice when a complaint was filed by the victim’s father, Mohd Yousuf on January 12, 2018, where he reported his daughter missing since January 10, 2018. Soon after the FIR was lodged the accused were arrested but, later the case was transferred to the Crime Branch on 22nd January 2018. After the further proceedings, all the eight accused were identified and arrested which includes the retired government official, Sanji Ram, who is the alleged mastermind. Along with him his juvenile nephew and son, Vishal Jangotra is also arrested. 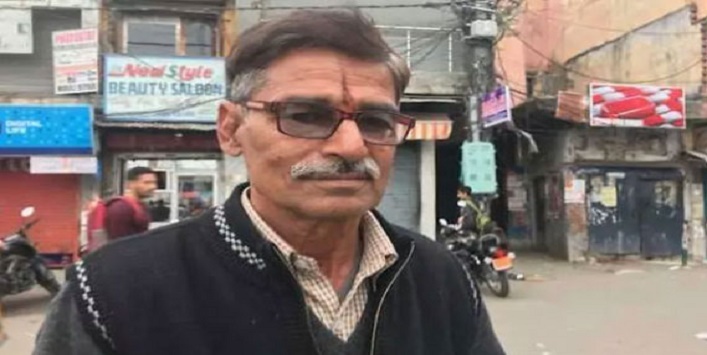 According to the police charge sheet, the main accuse, Sanji Ram planned to kidnap Asifa with his juvenile nephew and SPO Deepak Khajuria during early January. On January 10, the juvenile along with his friend Parvesh kidnapped the girl and the juvenile raped her in the forest. After that, they took her to the temple and she was drugged and held captive. On January 11, the juvenile contacted Sanji’s son, Vishal, who was in Meerut and asked him to join in this heinous crime. And on January 13th both Vishal and the juvenile raped the girl in the morning after the temple rituals were performed by the Sanji Ram. In evening, she was again raped by Deepak (SPO) and the juvenile. After that, the juvenile choked her with a stole and hit her twice on the head with a stone to make sure she was dead. 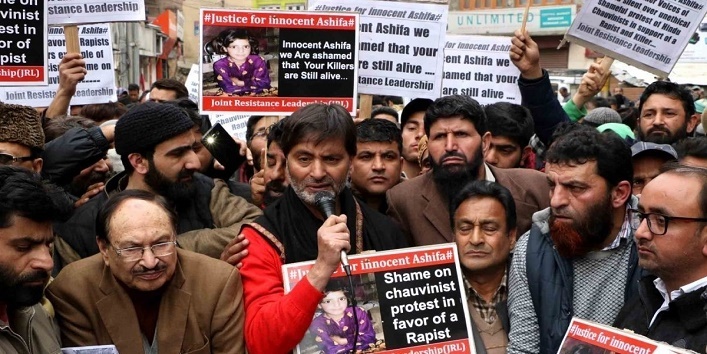 What is more shocking about the Kathua case is that it was revealed that a mob of people physically stopped the police from filing the case against the accused which sparked the protest across the region. In the end, I just want to say we as the society should understand the pain of that girl and should not let the political and religious drama take over the humanity. Justice for Asifa is demanded.